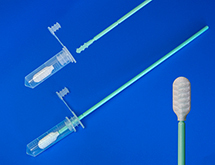 ViaCheck have been successfully used with instruments such as the Vi-Cell, CEDEX Hi Res, Countess, etc. Cell Projects offers high quality products for molecular biology e.g. 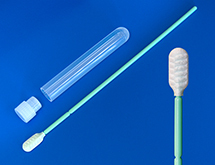 Electroporation cuvettes, DNA Buccal swabs and Saliva Collection with related DNA Stabilization and DNA Isolation kits. Ritter manufacturers liquid handling dispensers. Dynex Technologies provides fully-automated ELISA microplate workstations, laboratory instruments and associated consumables and accessories, seamlessly integrating advanced detection with fully-automated sample handling.